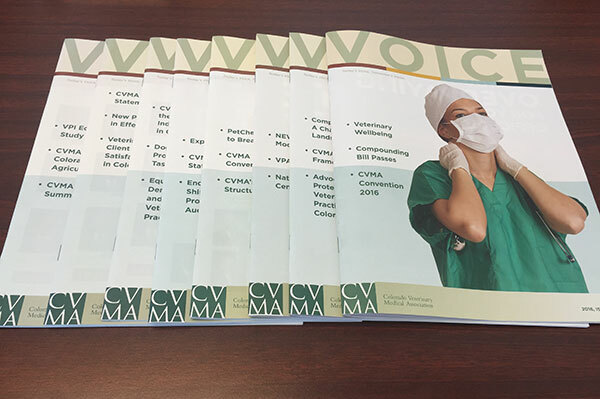 The VOICE is published quarterly by the Colorado Veterinary Medical Association. The VOICE reflects the nature of the profession and the need of its readers – your customers. It provides advertisers an efficient channel to reach a highly targeted marketplace that turns to the publication time and again for trends in veterinary medicine and news about association initiatives. VOICE readers are primarily Colorado veterinarians. Readership includes practicing veterinarians engaged in all facets of practice and specialty areas, as well as veterinary faculty, researchers, veterinarians in public service and industry, and students. View rate sheet. To place a display ad, please call Sara Eberhardt, Manager of Membership, at 303.539.7260 or email at SaraEberhardt@colovma.org. Advertising in our CVMA convention publications allows you to reach your potential clients before, during, and after the event to reinforce your presence as an exhibitor and sponsor. The CVMA eVOICE is the weekly e-newsletter of CVMA, sent every Friday. eVOICE has a weekly open rate of over 30% — higher than the average industry rate! 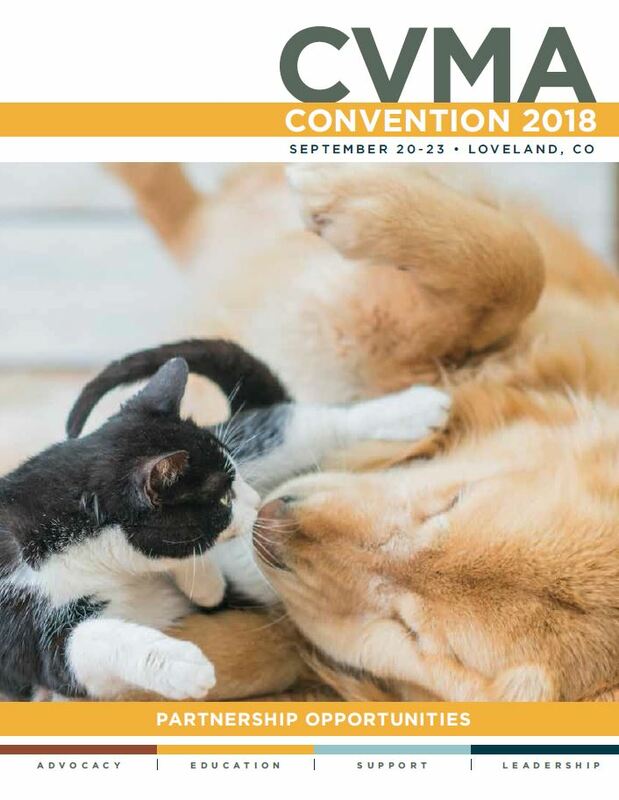 By advertising in our eVOICE, you can reach over 2,000 Colorado veterinary professionals with a full-color, highly visible and prominently displayed banner ad. Click here for the eVOICE ad rates and specifications. To place an ad, please call Sara Eberhardt, Manager of Membership, at 303.539.7260 or email at SaraEberhardt@colovma.org. Introducing the CVMA Online Marketplace, a unique and effective way to interact with the Colorado veterinary community. 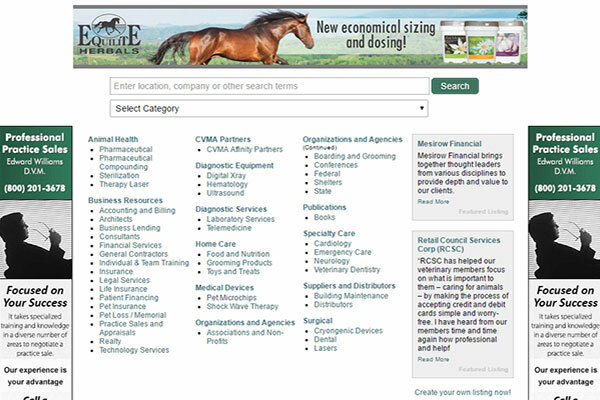 The Marketplace provides your organization a niche opportunity to promote your goods and services to more than 2,350 active CVMA members, as well as non-members accessing the CVMA website searching for recommendations and information on veterinary services and products. View rate sheet. please download the Full Advertising Packet below.